02 (For God's Sake) Give More Power To The..
You didn't have to wonder where The Chi-Lites hailed from: they proudly incorporated their hometown into their name. The quartet was an amalgam of two South Side groups: baritone Marshall Thompson and bass Creadel 'Red' Jones had been with The Desideros, who made a single for the Renee logo, while lead singer Eugene Record, born December 23, 1940 in Chicago, and tenor Robert 'Squirrel' Lester were formerly with The Chanteurs, whose You've Got A Great Love came out on Vee-Jay in '63. 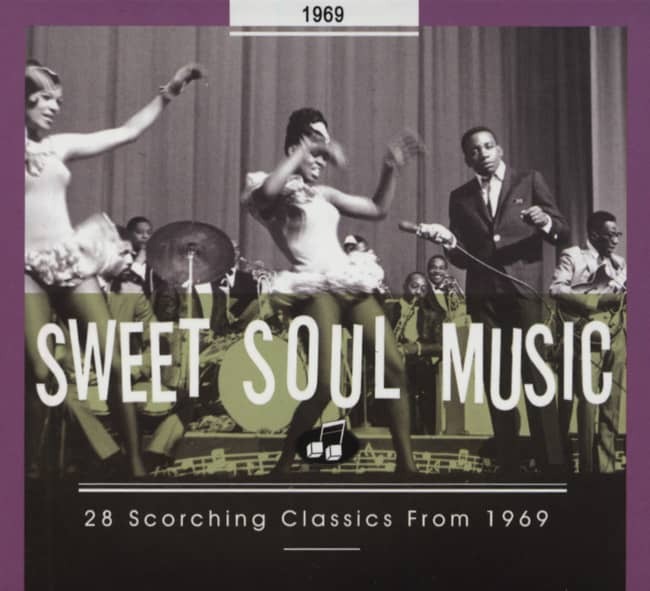 "The Desideros was a very outstanding dancing group," says Marshall, born August 24, 1941 in Chicago. "And the Chanteurs, which was Eugene Record and Squirrel, Robert Lester, they was good singers. They couldn't dance at all!" Recalled the late Record, "We used to sing against each other on little talent shows and stuff. But as time went on, both groups seemed to just like fall apart. Some guys got married, some guys went to the service. So us four, we were the ones that really wanted to continue." The new quartet called themselves The Hi-Lites when they recorded for Thompson's uncle James Shelton's Daran label. Their final name change was prompted by Mercury's Blue Rock subsidiary picking up their I'm So Jealous from Daran. "We didn't want to change it too far, because a lot of people knew us around Chicago," says Marshall. "So we just put the 'C' in front of it." In '67, Dakar Records boss Carl Davis' right-hand man, singer Otis Leavill, stepped in. "Otis told me to come down there and see Carl Davis," says Thompson. "We had a tune called 'Price Of Love' we was working on then." Neither Price Of Love nor two singles for Russ Regan's Revue imprint hit. But when Davis moved them to Brunswick Records, The Chi-Lites' first 45 for the label, Give It Away, was a #10 R&B and #88 pop hit. "I had a melody," said Eugene. "The melody was part of the horn arrangement on there. That's all I had for awhile. So I just put it together from there." Sonny Sanders' surging horn-leavened arrangement beautifully framed Record's soaring tenor. "It took us to the Apollo Theatre," says Thompson. 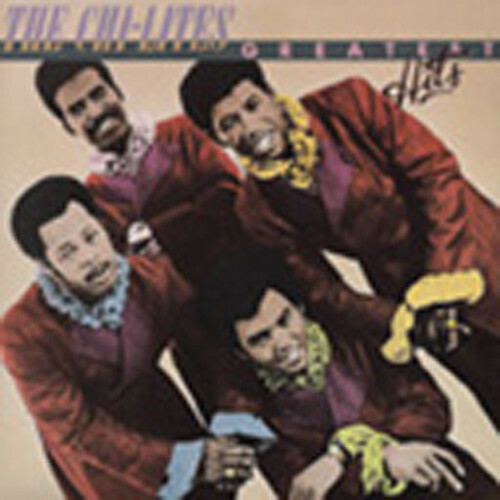 With Record tripling as their lead singer, chief composer, and producer, The Chi-Lites were a '70s hitmaking force, specializing in beautiful ballads: Have You Seen Her and Oh Girl were back-to-back R&B chart-toppers in 1971-72, the latter also pacing the pop hit parade. Until legal problems brought Brunswick down in 1976 and prompted Davis to leave the company (Record went solo the same year), The Chi-Lites were its greatest asset. Record died July 22, 2005 after a lengthy bout with cancer. Thompson keeps The Chi-Lites name alive with a new incarnation of the group.